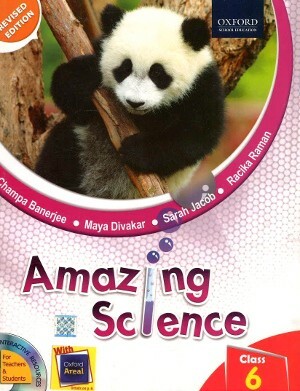 Oxford Amazing Science For Class 6 - Amazing Science Revised Edition comprises eight books for classes 1 to 8. The series conforms fully to vision of the National curriculum Framework and to the continuous and comprehensive Evaluation (CCE) guidelines laid down by CBSE. 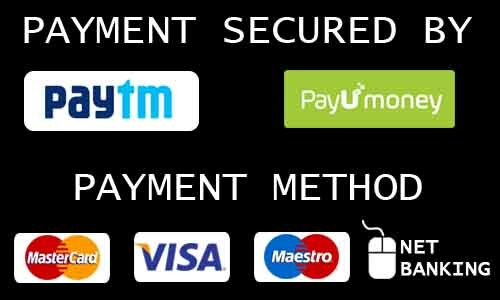 The books for classes 6 to 8 comply with the syllabi prescribed by the NCERT and follow the thematic approach recommended to bridge middle school science to the science curriculum in classes IX and X. Explore: Hands-on experiments enable application of theoretical knowledge to practical situations. Let’s Think: Problem Solving Assessment (PSA) tools hone the 21st Century Skills recommended by CBSE. Test Papers: Test papers with a variety of questions test learning and understanding of the entire unit. Virtual Lab: Engaging exercise in a virtual lab environmental test application of key concepts in biology, chemistry, and physics.